American politics have been a hot topic since Donald Trump became president of the United States. Now, things just got serious at the White House. 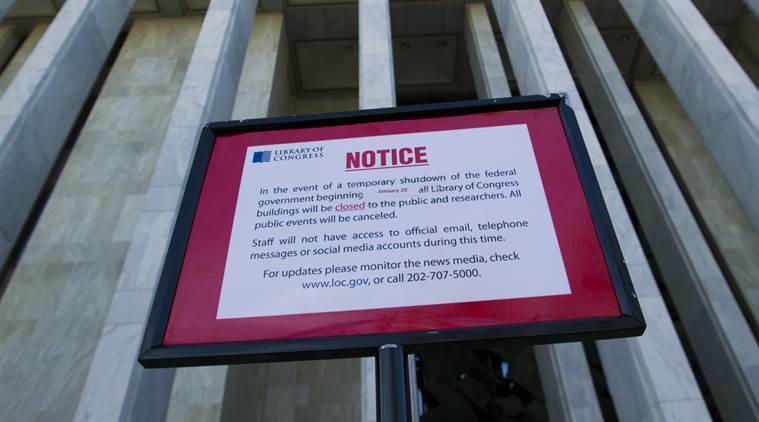 For the first time in American history, the United States federal government was shut down while the Congress and White House were both in the hands of the Republican party. 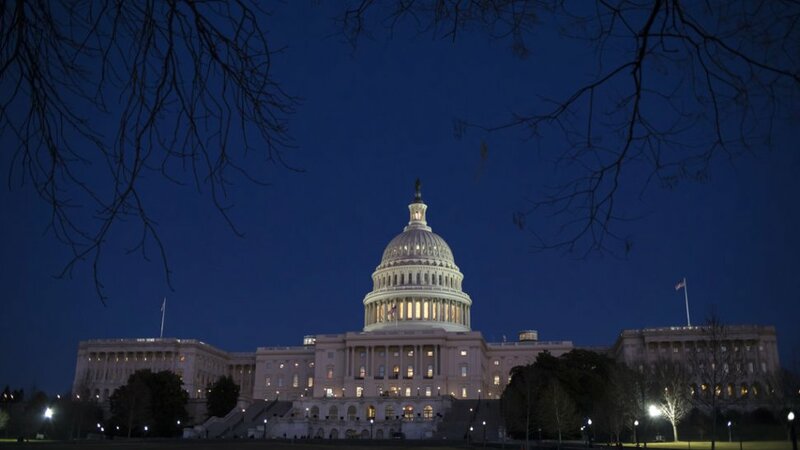 The shutdown occurred at midnight on Saturday, January 20, 2018, due to the rejection of an important funding bill. Closure Sign outside Congress in Washington, DC. Photo courtesy of Indian Express. "Once the government is funded, my administration will work toward solving the problem of very unfair legal immigration." However, the debate on immigration and how these discrepancies between the White House and Congress will be solved still remains to be up in the air.